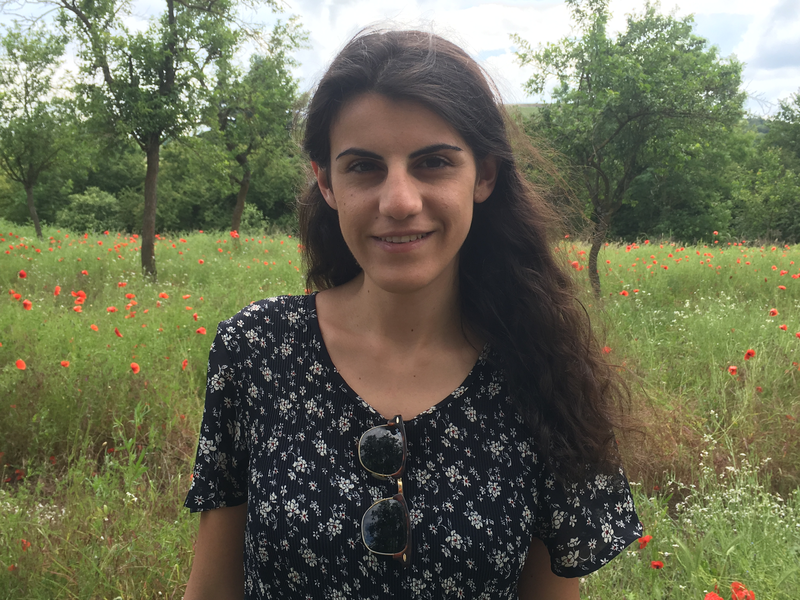 Misusing or swapping the verbs fermare and smettere is one of the most frequent errors students of Italian as a second language do and I understand why. The confusion is drove by the fact that both verbs, in English, have only one translation: stopping. Instead, Italians have two different verbs to indicate the action of stopping. 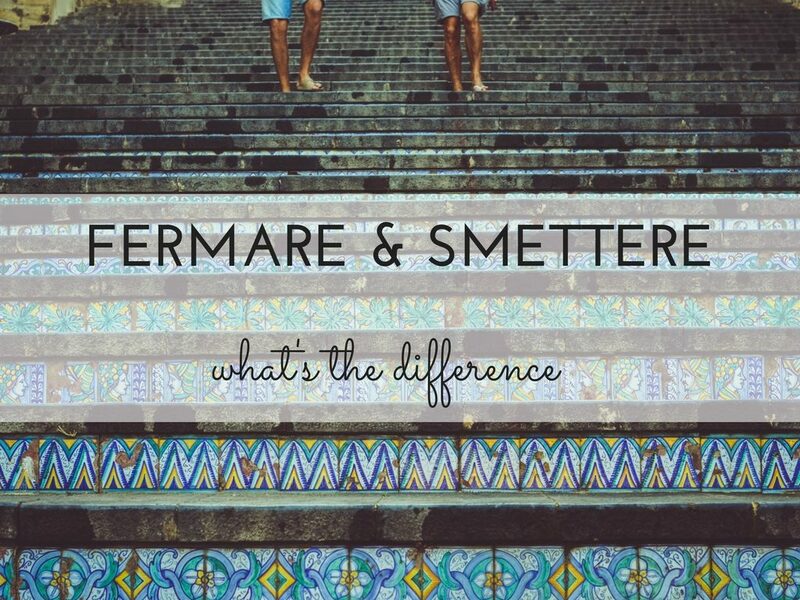 One verb is fermare and the other one is smettere. How different are they? Well, they are used with a different meaning and this depends on the nature of the action they are describing. fermare is the action of stopping something or someone. We can also say that the verb fermare simply describes a movement that is physically stopped by an intervention from outside. As you might have noticed, when the action described by the verb is transitive (meaning the verb is followed by a direct or indirect object like la macchina or la ragazza,the verb is normal. However, if the action is intransitive (meaning that the verb does not have a direct object ) the verb takes the reflexive form. Smettere means stopping doing something and does not involve an idea of movement. In short, it has the meaning of ceasing or quitting and is always followed by the preposition di and an infinitive verb.